Bridge cameras were originally designed as a kind of halfway house between compacts and DSLRs. With their large handgrips and electronic viewfinders, they offer a handling experience that’s similar to DSLRs, which is often accompanied by full manual control and the ability to capture lossless raw image files. In addition, bridge cameras also come with the safety net of being able to be used in fully automatic point-and-shoot mode, as well as the ability to fill the frame with faraway subjects thanks to their extended telephoto zooms. With the arrival of compact system cameras and high-end advanced compacts in recent years, the idea of a bridge camera beinga ‘halfway house’ is somewhat misleading. Not least because they generally employ small 1/2.3-inch compact-sized sensors rather than the larger APS-C sensors found inside most consumer-level DSLRs and many CSCs. In other words, while bridge cameras look remarkably similar to a small DSLR, their image quality has more in common with regular compacts. Given this, bridge cameras are often referred to as ‘superzooms’ these days, as this better describes the extended telephoto zoom that has come to be their defining characteristic. That said, the term ‘bridge camera’ has been around for many years and for this reason the name has stuck. Ultimately, though, bridge cameras and superzooms are one and the same thing and both terms are routinely used to describe the same type of camera. Regardless of what they’recalled, bridge cameras/superzooms remain popular with casual photographers looking for an easy-to-use camera with plenty of zoom power. In recent years, they have been joined by a new type of compact – the pocket travel zoom. These offer the extended zoom range found on superzooms, but in a smaller package. Travel compacts have also proved hugely popular, primarily because they offer a great deal of flexibility and are much easier to carry. Over the next few pages, we’ll take a look at the pros and cons of superzooms and travel compacts in more detail, and explore what you need to look for when deciding upon a model that’s right for you. The big draw with bridge cameras and their travel compact cousins is the powerful zoom lenses they are equipped with. 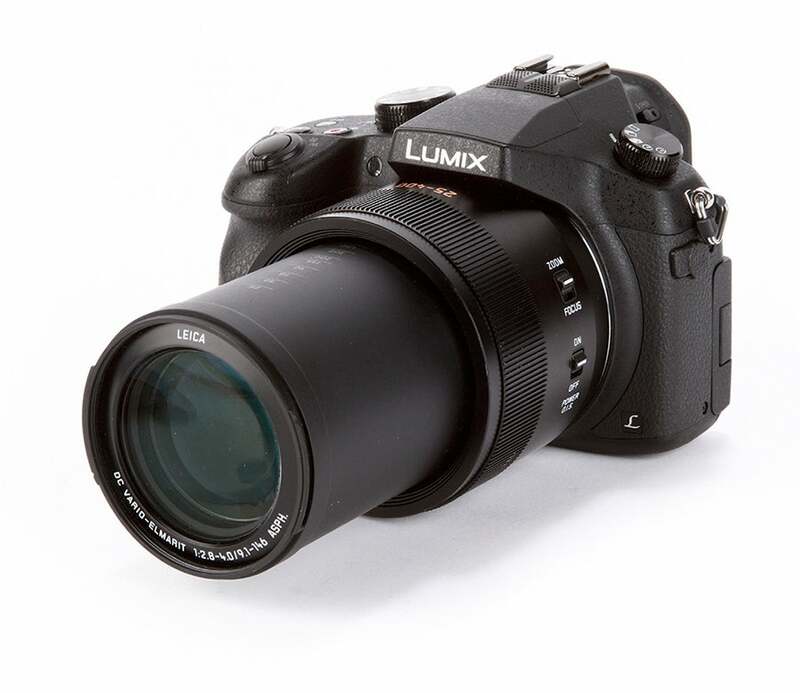 Unlike DSLRs, these lenses are fixed to the body and cannot be removed or swapped around. And while they are unable to compete with a DSLR lens of the same focal length in terms of pure image quality, they do offer a huge degree of flexibility at a fraction of the cost. So, how much can you expect to save? Well, by way of comparison, Sigma currently makes a 300-800mm f/5.6 zoom lens for Nikon and Canon DSLRs that’s generally considered to be an excellent lens. The only drawback is that it’s half a metre long, weighs nearly six kilos and will set you back the best part of £5,500. In stark contrast, there are plenty of bridge cameras that will give you well in excess of 800mm for under £400. Put that way, it’s easy to understand their appeal. It’s worth bearing in mind that the maximum telephoto reach of bridge cameras and travel compacts does vary quite a bit; while most travel compacts are able to reach 700mm, some bridge cameras extend right up to 2000mm. Travel compacts are physically smaller than bridge cameras, though, and for many people, especially those wanting to travel as light as possible, this is a trade-off worth making. While the maximum telephoto setting is generally what manufacturers shout loudest about, it also pays to take note of the maximum wideangle setting, as this also varies (albeit to a lesser extent) between competing models. 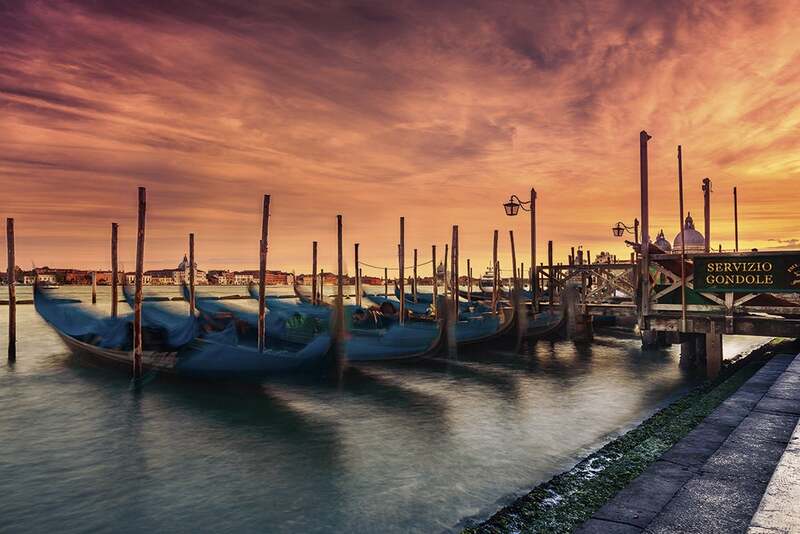 While most bridge cameras and travel compacts offer a maximum wideangle setting of around 24-25mm, a select few such as the Canon SX60HS open up to 21mm, which could make a difference if you enjoy photographing landscapes or architecture on a regular basis. While bridge cameras are designed to have the look and feel of a DSLR, they are generally equipped with small, compact-sized sensors of the 1/2.3in variety. This has important consequences for image quality, because smaller sensors mean smaller individual light-capturing diodes, which in turn results in a lower dynamic range and increased image noise when the camera is used at higher sensitivity settings in low light. This issue with small sensors is exacerbated when manufacturers choose to overpopulate their sensors in a bid to try to impress consumers with an eye-catching headline resolution. While these densely populated, compact-sized sensors are certainly capable of producing good results in bright even light, it doesn’t take much before they begin to struggle. Happily, as consumers have wised up to this, some manufacturers have chosen to deliberately lower the pixel count to a more sensible level in a bid to improve the low-light, high-sensitivity performance of their cameras. Panasonic’s latest TZ70 travel compact is a prime example of this trend. Another emerging trend, especially for high-end bridge cameras, is the use of larger 1in sensors. These have approximately four times the surface area of regular 1/2.3in sensors, which in turn allows the individual light-capturing diodes populating its surface to be larger. Two examples of this include the Sony RX10 and the Lumix FZ1000. 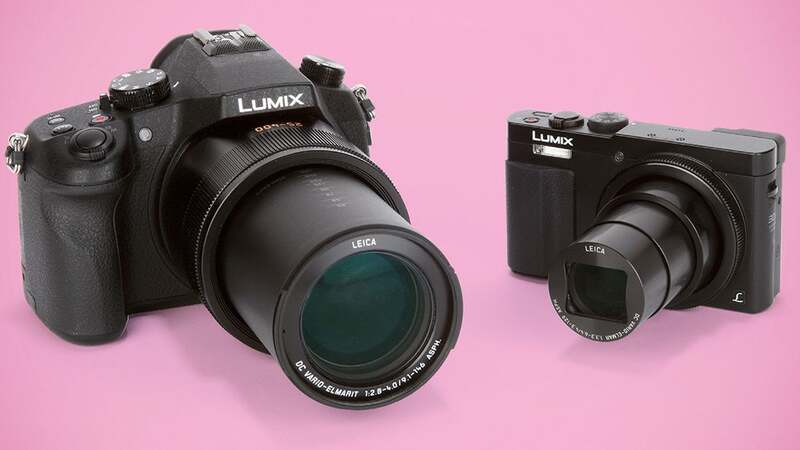 While both cameras offer better image quality over their 1/2.3in equipped rivals they are significantly more expensive. One reason bridge cameras have proved popular is their handling. While most travel compacts have a small finger grip, bridge cameras come with a more pronounced handgrip that allows you to get a better hold of the camera. The addition of an electronic viewfinder also allows you to hold bridge cameras at eye-level, as you would a DSLR. Not only does this help out in bright sunshine when the rear LCD display might be hard to see, it also helps you to concentrate on framing your subject without any peripheral distractions. That said, the quality of EVFs does differ quite markedly between individual models, with high-end ones noticeably sharper than their cheaper counterparts. While modern EVFs have come a long way in recent years they are still prone to flickering when used in low light, which can be frustrating. 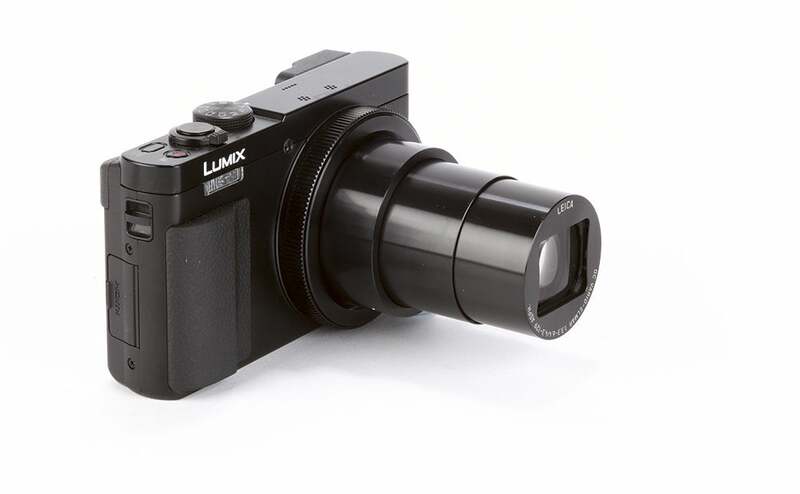 At present, very few travel compacts offer an EVF, the notable exception being the Lumix TZ70. Given the extended telephoto reach of bridge cameras and travel compacts, it’s reassuring to know that they all come with some form of image-stabilisation technology. 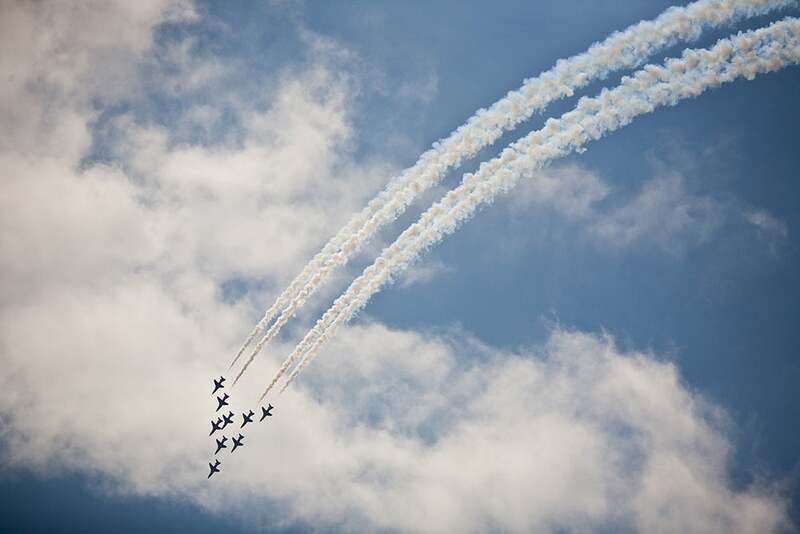 This typically offers between three and five stops of shutter speed compensation, enabling you to get sharper images at higher shutter speeds than would otherwise be possible. A word of caution, however; even the most sophisticated IS technology can’t help out with framing images at extreme telephoto settings. For this reason, many models now sport a frame assist function that temporarily pulls the focal length back so that you can centre your subject. However, given that many bridge cameras now extend to well over 1000mm, you may well want to consider investing in a tripod as it’s all but impossible to hold a camera steady at this kind of focal length. Bridge and travel compacts are available at a range of points, from basic to high-end. Basic models will generally be limited to fully automatic shooting modes and JPEG-only capture, while more advanced models offer full manual control alongside raw capture. Similarly, advanced features such as exposure bracketing are only found on more expensive models. That said, HD movie recording has traditionally been a strong selling point of bridge cameras, and many offer a range of slow-motion recording options in addition to standard HD movie recording. In conclusion, with bridge cameras and travel compacts – as with all digital cameras – you get what you pay for. Whether you decide to opt for the handling benefits of a bridge camera or the portability of a travel compact, there are lots of models competing for your cash. Over the page we’ve recommended 11 of them, each offering something unique.